We are manufacturer, exporter and supplier of Shirting Fabric. This is manufactured using substantial grade threads and latest technology keeping in mind latest technological advancements. Also, these are robustly checked before delivering it to our valued patrons. 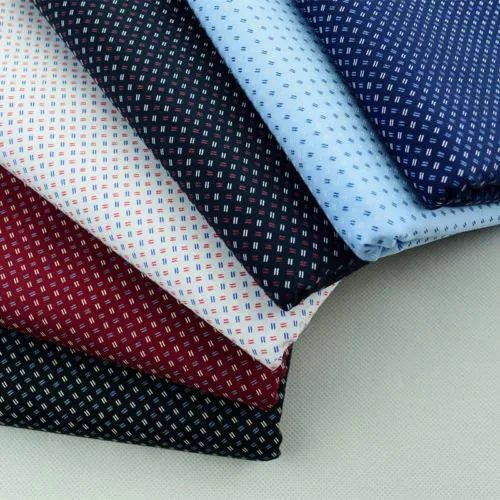 Owing to its mesmerizing looks, smooth texture, skin friendly nature and comfort ability, this fabric is broadly used in designing enchanting and trendy shirts. It is available in various specifications and can be customized as per variegated needs of the clients in the promised time frame. 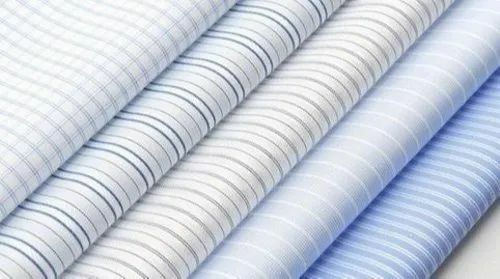 We are Exporter of Shirting Fabric and mainly looking for exporter queries. 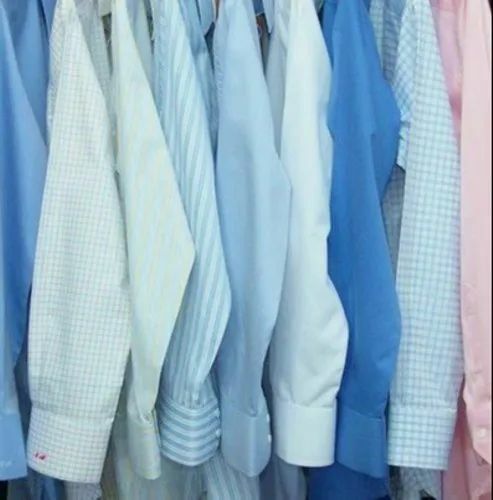 Owing to a modernized infrastructure for trouble-free processing & post-production, we are instrumental in offering Shirting Fabric that is available in diverse designs, colors, patterns and textures. In order to ensure unwavering commitment, our experienced team of quality analysts conducts various quality tests on the entire range. 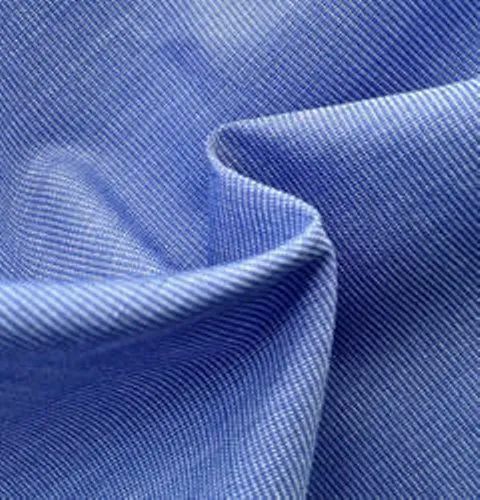 Shirting Fabric is extensively used in various fashion industries and can be availed by our clients at competitive prices in the market rate. 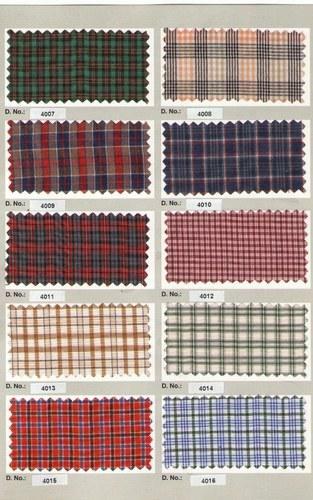 We are Exporter of Checked Shirt Fabric and mainly looking for exporter queries. To retain the highest position in the market, we are manufacturer, exporter and supplier of an impeccable array of Checked Shirt Fabric. This Checked Shirt Fabric is checked fabric is used in the designing of various beguiling and elegant shirts that can be worn on formal as well as informal occasions. In order to meet the variegated requirements of the clients, we offer this assortment in varied enticing checked designs and vibrant colors. 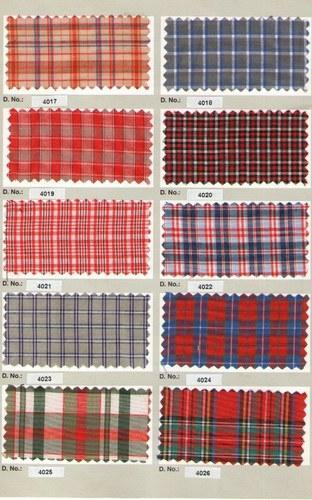 Also, these Checked Shirt Fabric products can be availed by our clients at market leading prices in minimal time. We Vardhaman Overseas offers a wide range of Cotton Shirting Fabric to our client. We vardhaman Overseas offers a wide range of Yarn Dyed Shirting Fabric to our client. We Vardhman overseas offers a wide range of Cotton Shirt Fabric to our client. 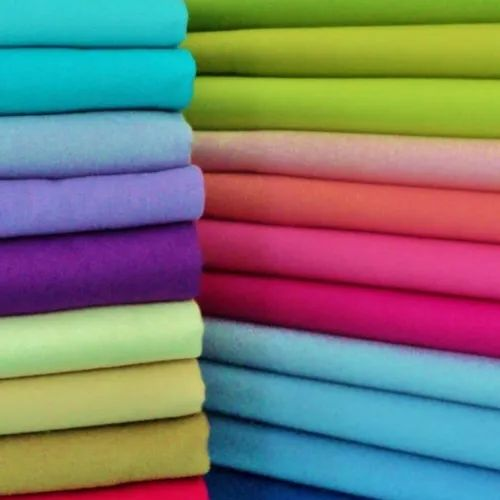 We Vardhman overseas offers our client a wide range of Plain Cotton Fabric to our client. 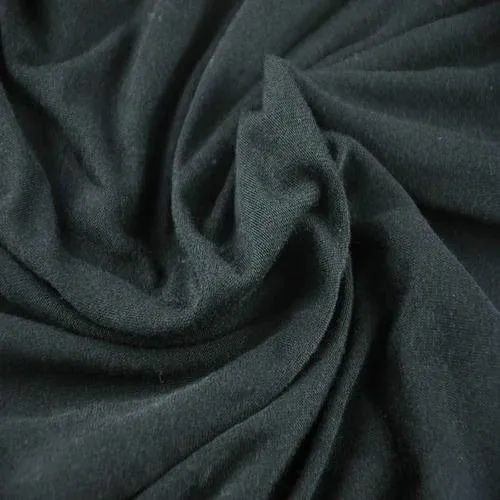 We Vardhaman overseas offers a huge range of Polyester Viscose to our client.